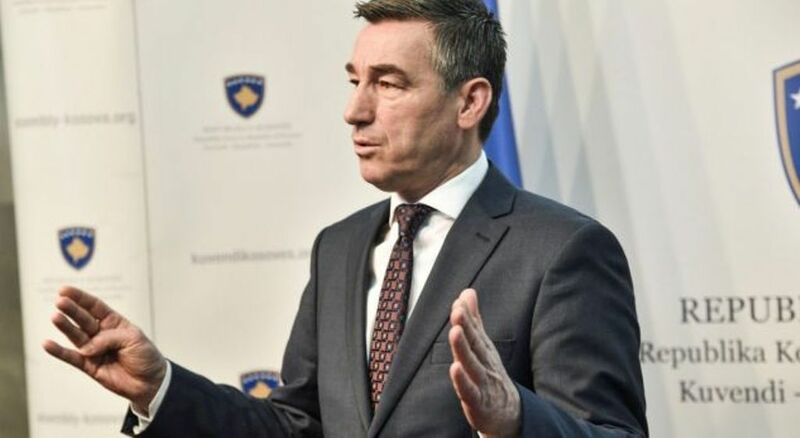 Kosovo’s parliamentary speaker, Kadri Veseli declared today that Kosovo and the US share the same interests. “My country and the US share the same interests. Our two countries will move forward together”, Veseli said. Veseli’s comments come at a time when the US embassy has demanded the lifting of the tariffs introduced on goods coming from Serbia and Bosnia and Herzgovina. On its party, Kosovo’s Democratic Party has released a press statement today voicing its concern for the lack of institutional coordination on matters of national interest.